In this video entitled Advancing Energy Democracy, ILSR provides a complement to the NAACP Just Energy Toolkit on Community-Owned Energy Projects. Few things capture the full breadth of “energy democracy” as well as community-owned renewable energy. It disperses the generation and ownership of the power system in a single project; and, depending on the governance structure of the project, it can itself be democratic (e.g. cooperatives). Click to read a short blog post with a more detailed definition of energy democracy. In the NAACP’s Just Energy Toolkit, an entire learning module is devoted to community renewable energy. 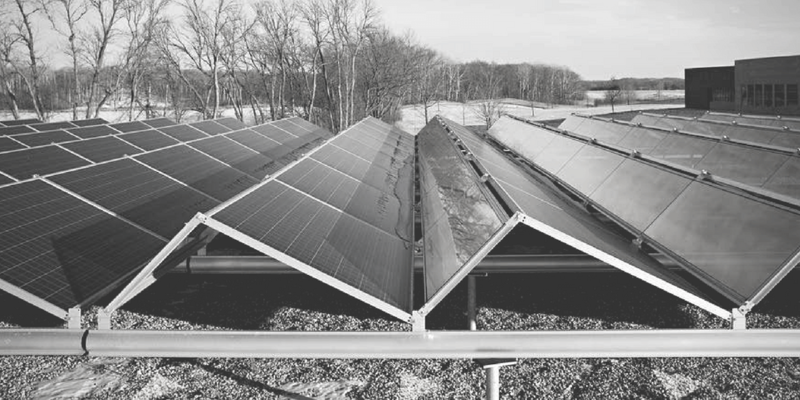 This 30-minute video is a companion guide to Module 4: Starting Community-Owned Clean Energy Projects. 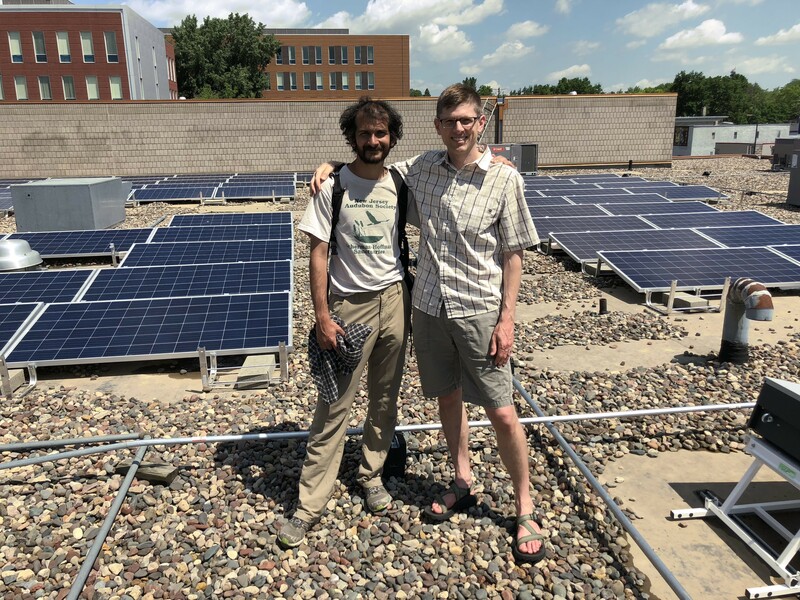 It begins with an video interview on the site of the Shiloh Temple community solar project in north Minneapolis, a project that in many ways epitomizes energy democracy. The video continues with a discussion of the barriers to similar projects, and several ways communities can act to overcome those barriers, all of which are captured in ILSR’s Community Power Toolkit. The Just Energy Policies and Practices Action Toolkit is 8 modules of practical, user-friendly guidance on how you can phase out toxic energy like coal, nuclear, and oil facilities and bring in clean energy like wind and solar. ILSR’s 2016 report Beyond Sharing provides a comprehensive explanation of the barriers and barrier-busting tools for community renewable energy. The Community Power Map explains how states have helped or hindered local renewable energy. 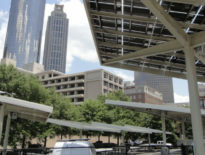 The Community Power Toolkit explains what people can do now, in their community, to advance community renewable energy. To learn more about how energy democracy counters the concentration of corporate power, check out the Big Picture. A thousand thanks to ILSR intern Maria McCoy, without whom this video project would have never happened! Maria McCoy was an intern with the Energy Democracy Initiative in 2018. In this role, she contributed to blog posts, podcasts, video content, and interactive features.